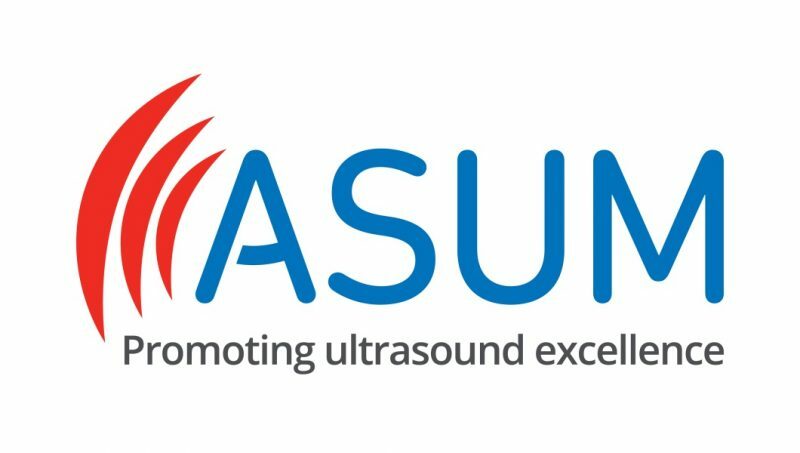 ASUM is proud to release the 2017-2018 Annual Report. In line with the Corporations Act 2001 and the ASUM Constitution, the Annual report, incorporating the auditor’s report, is an essential part of our governance. This ensures our members can assess how their society is being managed in all aspects of the membership. 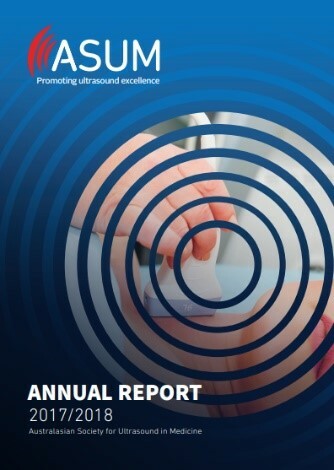 To access the PDF version of the Annual Report, please click here. The 2017-2018 Annual Report features a summary from all the ASUM portfolios, including reports from the President, CEO and Treasurer. Get to know your Council representatives. Enjoy the updates from the Education Board Chairs (DDU, CCPU/CAHPU, DMU and DMU Asia), AJUM, Research Grants, Standards of Practice and Outreach. Recognise the fantastic achievements of those who received an award of excellence, as well as congratulate all our graduates for 2017-18. A huge thank you to all the efforts of our hard-working Councils, Boards, committees, volunteers and staff who have contributed to a very successful and productive year. We hope you enjoy reading through the activities of the past year, and some of the antics captured.